In this session, we explore the best options a customer can use for their journey to Azure Stack. 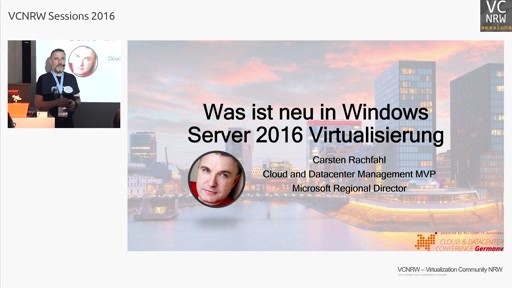 We also discuss how you can prove the value of Azure Stack during the conversation. This session is co-presented by a Azure Stack early adopter, and they talk about how they anchored the decision, how they involved their internal resources in the evaluation and the activities they did. An example of what we plan to demo is the predefined demos of hybrid DevOps scenarios that we prepared. 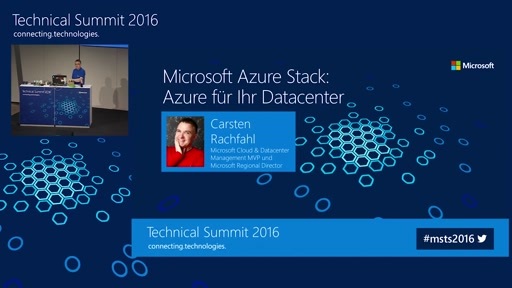 In these demos we showcase the greatest benefits of using Azure Stack and Azure.